The KC Daiquiri Shop is a sister location to the “original” Daiquiri Shoppe concept based in Dallas Texas. 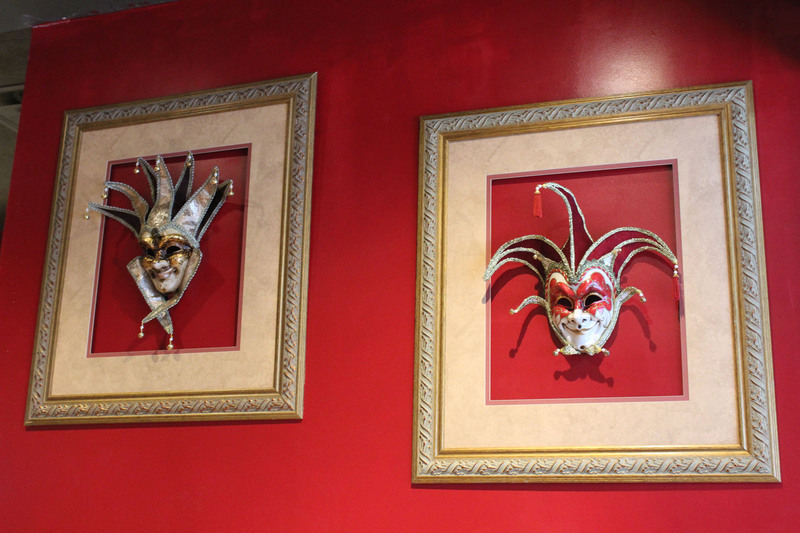 The owners simply could not refuse the opportunity to partner with a dynamic and extremely successful brand, while fulfilling a need for authentic New Orleans style Daiquiris and Cajun/Creole cuisine, in the local KC Metro Area. The intent of the partners is to cultivate a unique, unforgettable and delectable ambience in Downtown Kansas City by modeling The Daiquiri Shoppes in Dallas. Our goal is to ensure every patron is impressed with the exceptional combinations of authentic and patented drink mixes, our incredibly satisfying food flavors, the accommodating culture, and an unmatched atmosphere. 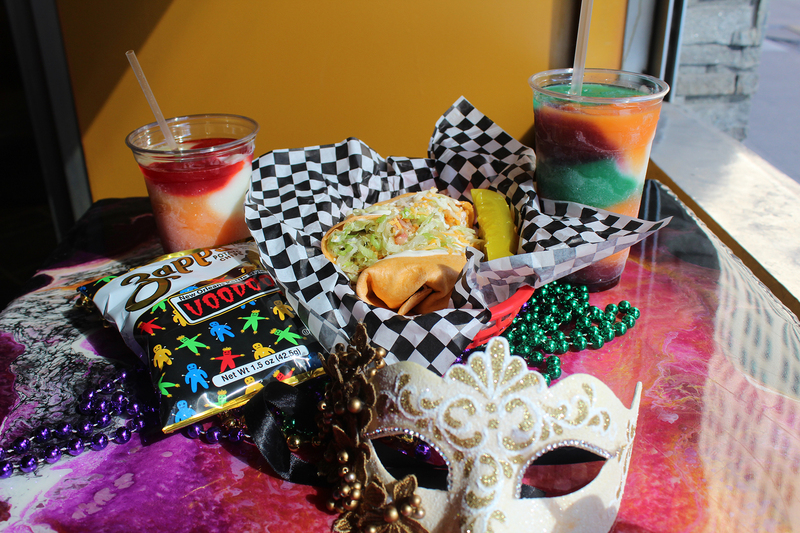 The KC Daiquiri Shop incorporates all the flare of the NOLA French Quarter encounter and adds a homegrown, Midwest touch that fuses the best of both worlds!